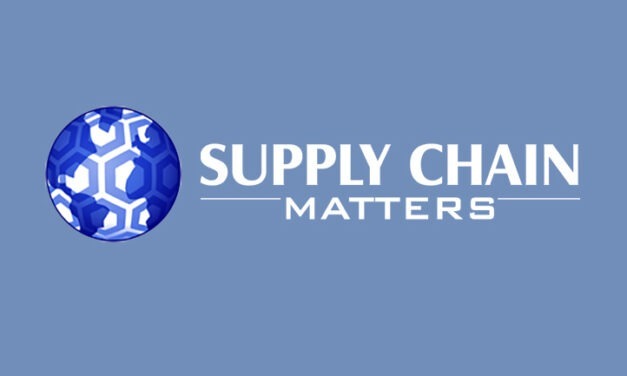 The Supply Chain Matters blog provides our August 31 update and insights commentary on the pace and impact of global trade and tariff events impacting global and industry supply chains. It has been a little over one-year since Amazon disrupted the natural and fresh food industry with its acquisition of Whole Foods. While many current one-year hence commentaries focus mainly on online customer impacts, Supply Chain Matters is of the belief that the evolving strategy thus far is one of augmenting supply network and distribution capabilities. Oracle announced this month the latest quarterly releases of Oracle Transportation Management Cloud and Oracle Trade Management Cloud. The quarterly release is noteworthy because of the current increased challenges, uncertainties and event volatility occurring in each of these key supply chain management business process support areas. Supply Chain Matters calls reader attention to a very sobering detailed account of the June 2017 NotPetya global cyberattack that threatened many companies including the largest global shipping line. We believe that this report should be mandatory reading for Chief Supply Chain (CSCO) and Chief Information Officers (CIO) supporting global supply chain operations.